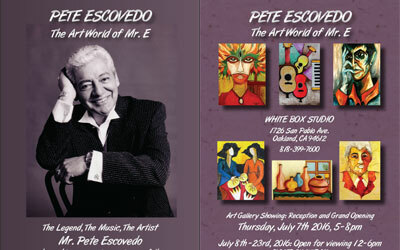 Postcard flyer designed for Latin Jazz Percussionist and Artist Pete Escovedo’s Art Show. 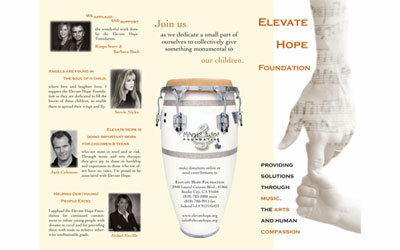 Logo for Elevate Hope Foundation’s annual Bowling For the Arts Celebrity Games Fundraiser. 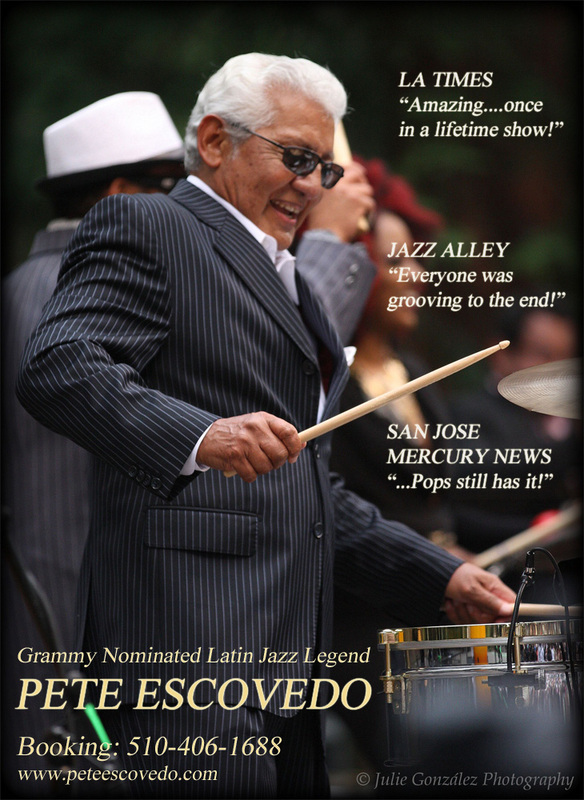 Flyer designed for Social Media Posting for bookings of Latin Jazz Percussionist and Artist Pete Escovedo. 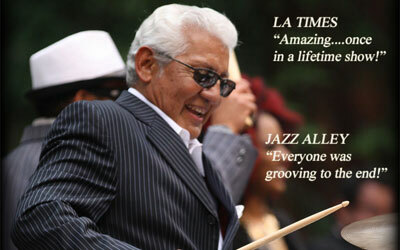 Postcard flyer designed for Serente Spa. 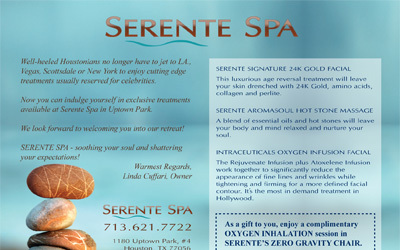 Located in Houston, TX, Serente Spa offers some of the most advanced health and beauty treatments available. 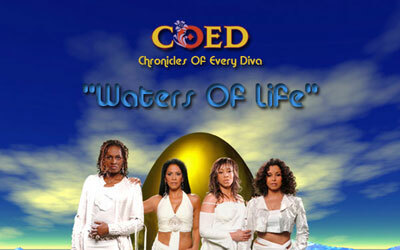 Cover for C.O.E.D.’s (Chronicles Of Every Diva) first online single release. 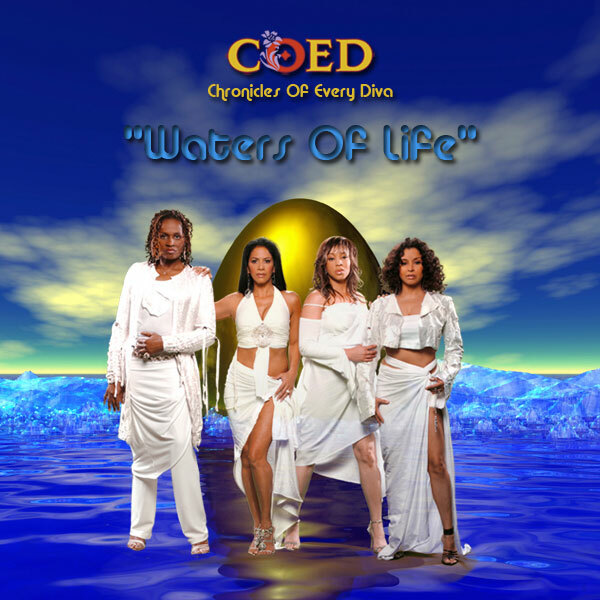 The band includes drummer Sheila E., guitarist Kat Dyson, bassist Rhonda Smith, and keyboardist Cassandra O’Neal. 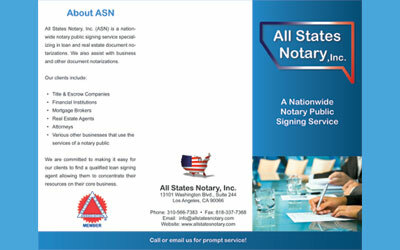 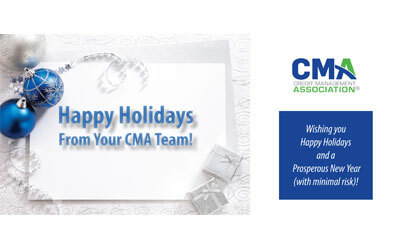 Holiday Card with Calendar for mailing to business contacts.